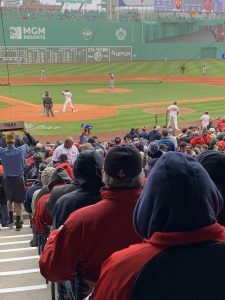 The Boston Red Sox got their World Series championship rings in front of a packed house at Fenway Park for the home opener. However, the fun stopped there for the defending champions. They lost to the Toronto Blue Jays, 7-5. 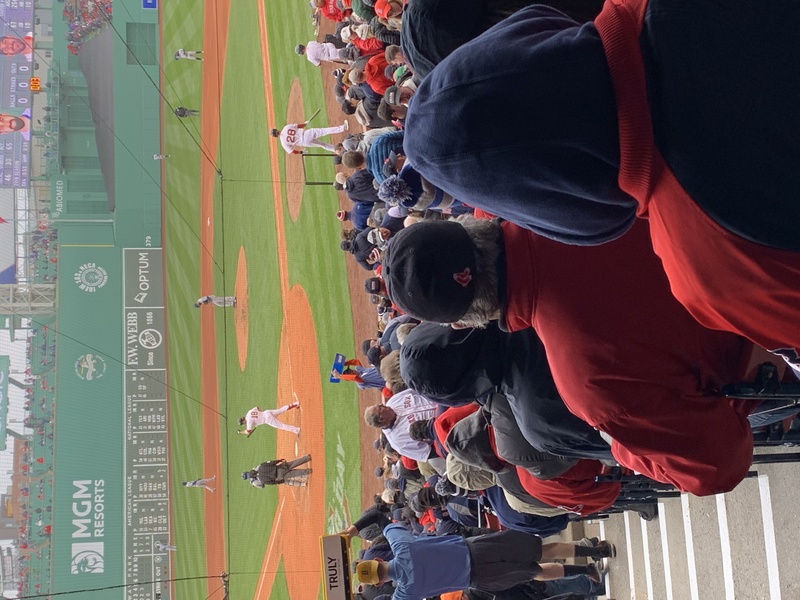 The Red Sox came off a 3-8 road trip to start the season and hoped a change of venue would do the trick. Chris Sale started on the mound for Boston. After the 7-5 loss, the pitcher now has an 0-3 record. In the four innings that Sale pitched, he gave up five runs and seven hits. He also allowed Blue Jays shortstop Lourdes Gurriel to steal home base. The Red Sox now sit in last place in the American League East. They will face the Blue Jays again Thursday at Fenway Park. Nathan Eovaldi will pitch for the Red Sox. He will be opposed by Aaron Sanchez.